New Version December 2012. 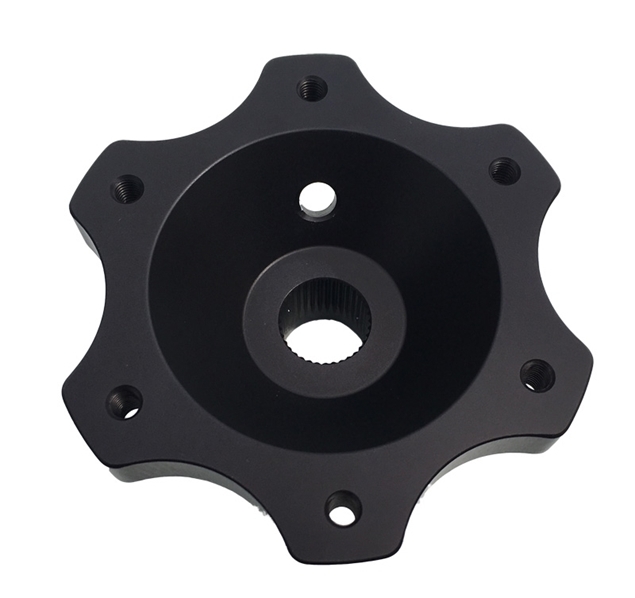 The steering shaft adapter is a thread on piece with 2 set screws that threads on the existing steering shaft in 1990-2005 Mazda Miata's and 2006+ Mazda MX5's. The splined adapter comes complete with quick release hub. The adapter is roughly 4" in length and extends the steering wheel rearward roughly 2" closer to the driver. 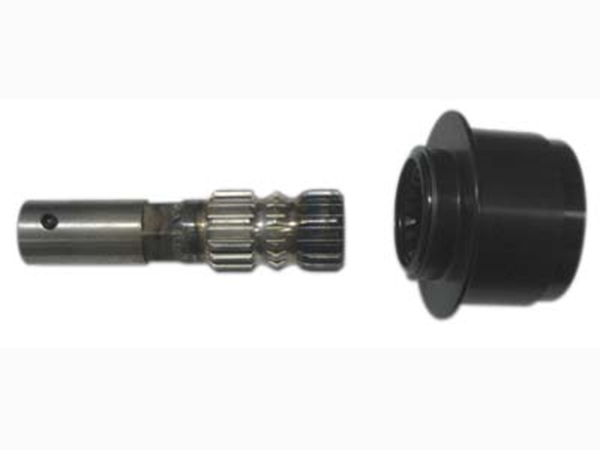 Even though the adaptor is thread on, we recommend that you tack weld the steering shaft adapter to the stock steering shaft for added security. Allows you to retain the stock Mazda turn signal assembly with some minor adjustments. The QD has 3 locations that index instead of 2 like all the others on the market, so it makes for a slop free precise design. Fits all Miata's including the 2006+ as well as RX8's. The stock wheel since it is dished is 8" to the center of the wheel. The Momo style (non dished) flat style wheel with our adapter is 9.5" to the center of the wheel. If you need the wheel to be moved farther back towards the driver you can add one or more of our steering shaft spacers to add 1/2" of additional length per spacer. New design (Dec 2012) is 5/8" shorter on the end that slips over the stock steering shaft. It still threads on in the exact same place and will stay the exact same distance from the dash as before, but by shortening the end farthest away from the driver it allows 5/8" more room for placing a tack weld from the adaptor to the stock steering shaft without being right up on top of the turn signal assembly. We choose this Splined version of the Quick Disconnect for several different reasons. 1.) 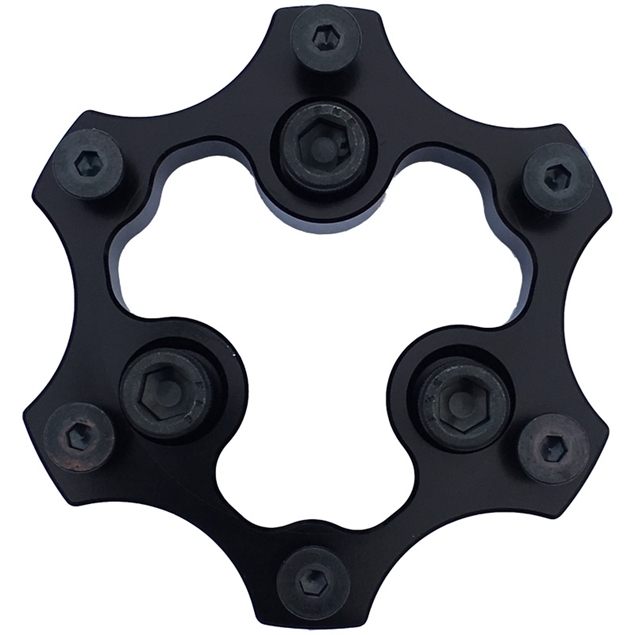 This splined adaptor has a 3rd index point compared to most others on the market that utilize 2 index points. The third index point gives the product a very positive feel with zero play or "slop" in the system. 2.) We also choose this splined style versus some of the newer styles that only go on one direction because of the flexibility it gives to make finite adjsutment of the steering wheel at the race track in the event of minor contact that may knock the tow out of whack. 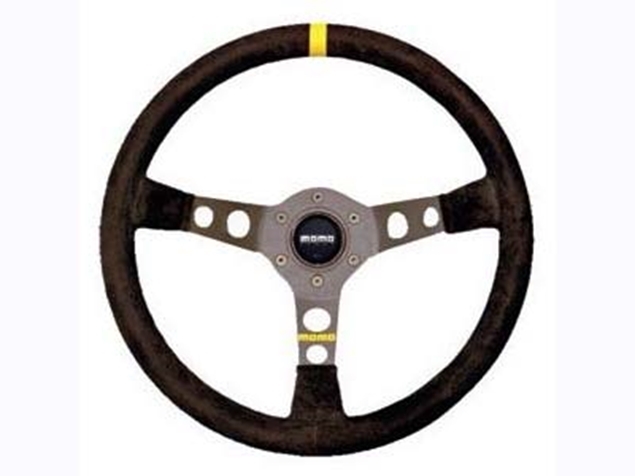 The QD's that only go on one way are very nice, but if your toe gets knocked out while at the track, you would need to re-do the toe settings to get the steering wheel back on straight. If you don't have the time, that means that the steering wheel will be crooked while you are going straight so your reference points of nine and three as well as twelve will all be no longer correct. 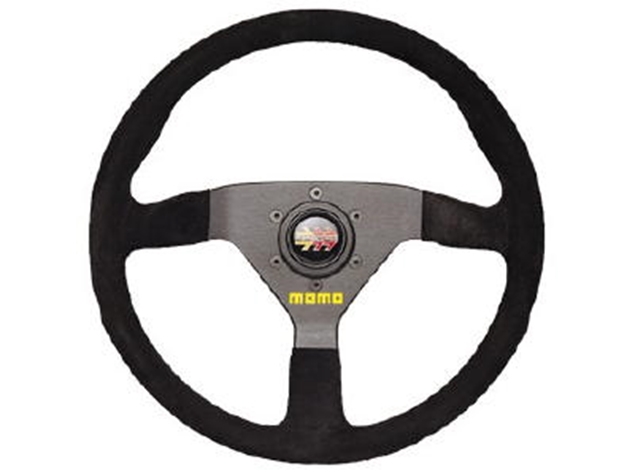 With the MiataCage splined version, you can simply move the splined quick disconnect over 1 or more teeth to make sure the steering wheel is on straight. Ultimately you don't want to race with toe knocked out but sometimes it happens and this splined quick disconnect gives you the flexibility in a slop free product. 3.) This QD can be removed by the driver with 1 hand and has 360 degrees of operation. I have seen far to many QD's that you have to either find 2 T hanles that are 180 degress apart and pull on each side with both hands or the type with 1 pin on the top of the QD that you have to push down in order to release it from the shaft. This may not seem like a bid deal, but in the unfortunate event that you have to get out of your car in a hurry, every second counts and you need to be able to remove the QD as quickly as possible. In a roll over, or a crash where there is dirt that fills the cockpit and you can't see the lever (or maybe you are dis-oriented) it will require more time to find and activate the other types of QD's on the market which could result in the driver getting burned if there is a fire. If you injured an arm in a roll over you could still reach up with one hand and work this release. Don't take chances with your personal safety to save some money or buy the first thing you see on the internet. Think about the scenario's you would need to use the QD and how the QD you purchase will perform. Everyone needs to make it back to work on Monday so don't skimp on safety! This is the adaptor you need in order to connect a Sparco, Momo or OMP steering wheel to a Quick Disconnect. 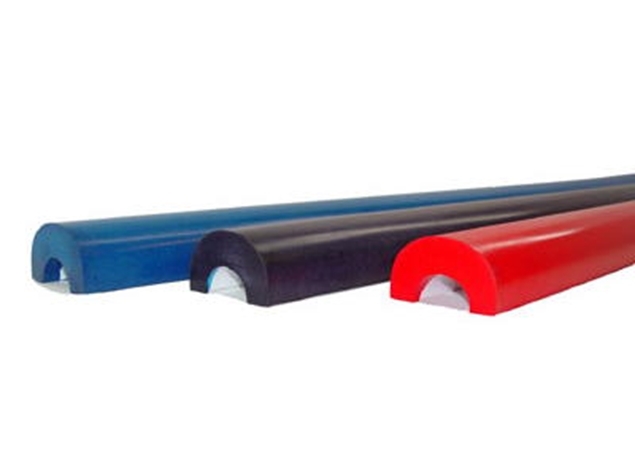 The best QD on the market. Light weight, extremely precise and only indexes 1 way. Zero slop or play in this QD.